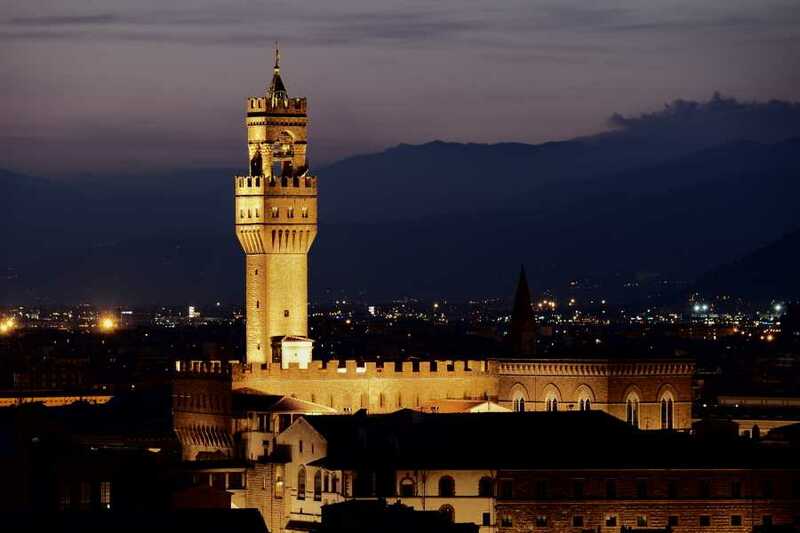 Have you already been in Florence and think you’ve seen everything? Do you want to discover the countryside of the city but do not want to miss the historic center? 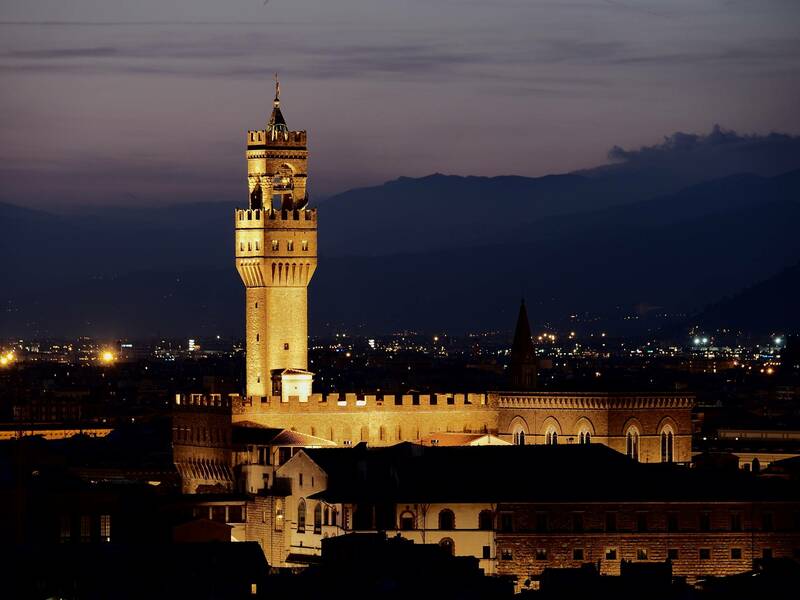 You like exploring the shopping malls and outlets in the area during daytime and still want to have time to visit Florence? Tired of the many hours of jet lag and prefer to stay in bed, but you’d like to visit the city without haste at the same time? Why don’t you choose to walk with us in the evening through the narrow quiet medieval streets and beautiful squares? On this tour you can enjoy a pleasant walk with our expert guide who will take you in the main squares and most interesting places of the city. At the end you can enjoy an excellent Tuscan dinner.